Julie passed away at the Chinook Regional Hospital, Lethbridge on Wednesday, November 28, 2018 at 54 years of age. She was predeceased by her father Donald Pronyshyn and grandparents: Lillian & Chris Bruun and Kost & Mary Pronyshyn. Julie is survived by her son Chris, mother Rachel, brother Andrew, special friend Grant Kirkland, as well as a circle of other relatives and friends. 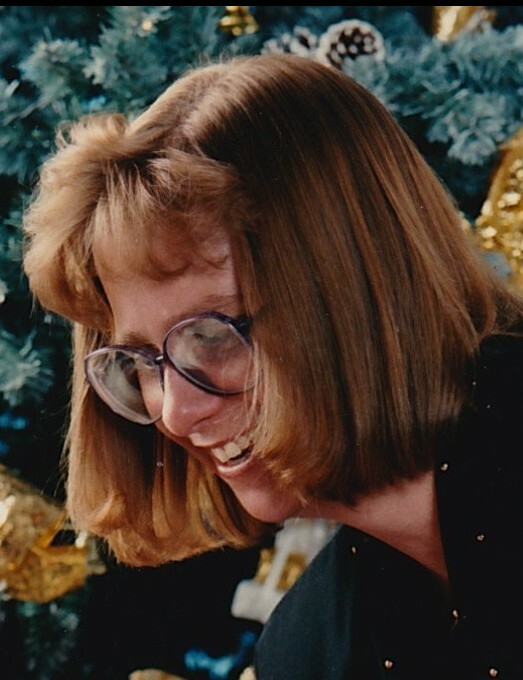 A Celebration of Julie’s Life will be held at Willow Creek Funeral Home ( 4079 – 1st Street West, Claresholm ) on Monday, December 10, 2018 at 2:00 P.M. If friends so desire, memorial tributes in Julie’s memory may be made to a charity of one’s choice.